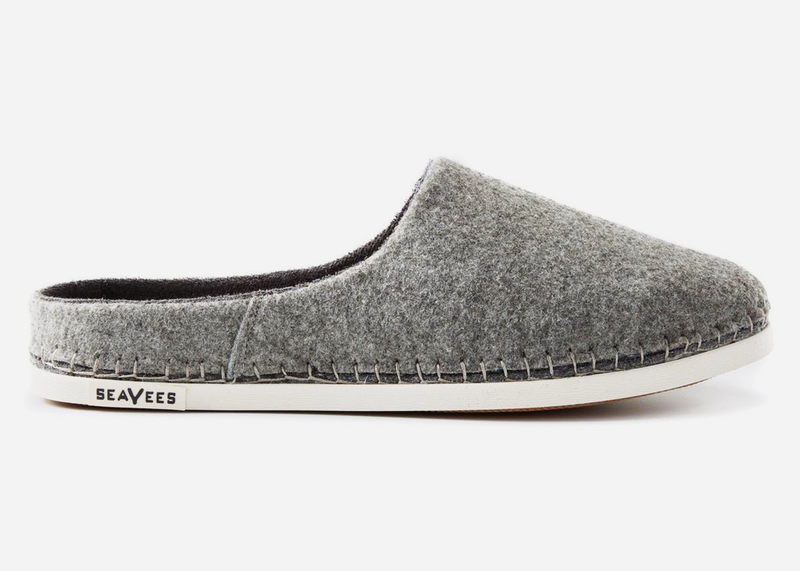 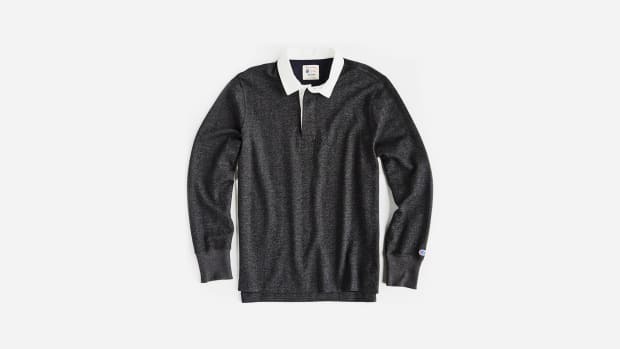 SeaVees, the California brand known for its timelessly stylish canvas sneakers, just unleashed a new line of indoor/outdoor wool slippers that will take you through the chilly season and beyond in handsome comfort. 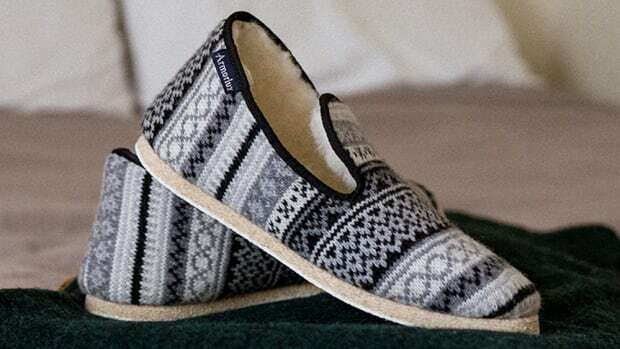 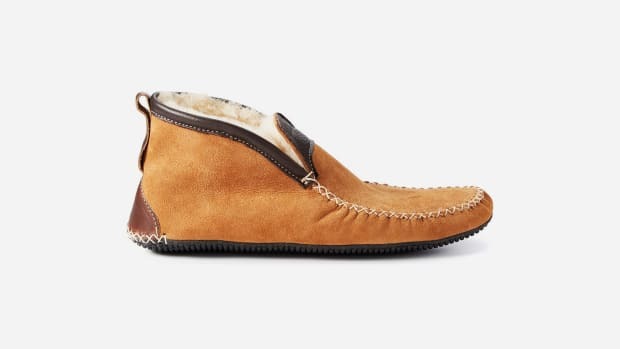 As ideal for kicking your feet up by the fire as they are for running to the market to grab that much-needed bottle of wine, each pair is clad in 360-degree felt wool for all-over warmth and finished with a treaded hum rubber sole that's suitable for any situation, indoor or out. 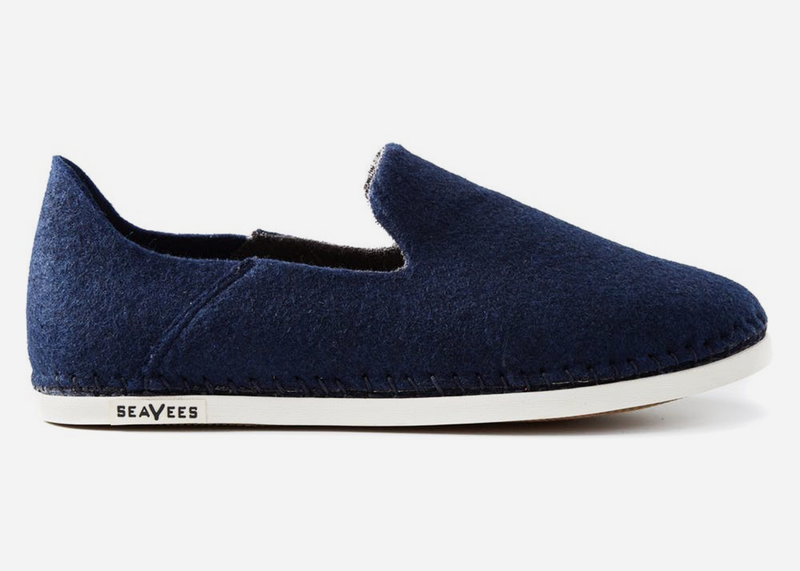 Available in two styles and two colors, grab yourself a pair here.